The greatest belief that all the slaves shared was religion, and faith in God. The slaves were born with no choice of life and a sense of freedom that they might be able to have. I still remember the first time I went to a slave shelter, and I thought it was almost impossible for that many slaves to fit themselves in a tiny cottage. Their stories, tears, and scars told numbers of struggles that they had gone through. While the masters punished them with violence, they turned to God rather than revenge. But for some reasons or other, slavery was still in great demand among the plantation owners, especially in the South. In the past years, had occurred more often were abolitionist movements, both from slaves and free-men. Although all of the anti-slavery protests were ended with execution and bloodshed, they still caused widespread panic across the territory. 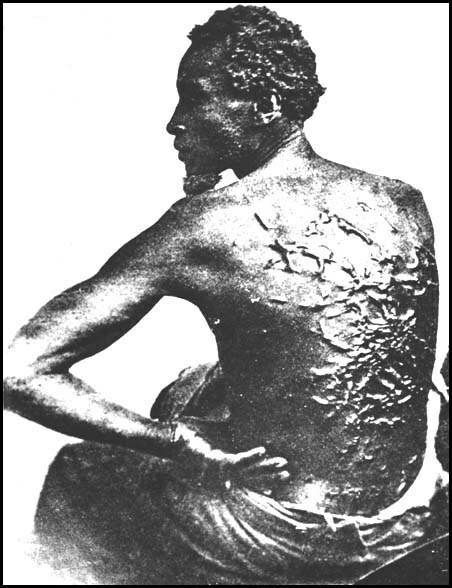 The slaves’ accumulated pain and struggles triggered them to stand for themselves and search for freedom. But the growing plantation economy, especially the cotton, prevented the slaves from being free; they were the important key of plantation, the cheap labor that supported the Southern economy. While the slaves owners became more benefited from the growing economy, the slaves were in greater need and stuck in harder work. In the last few years, there were also more society organizations that stood against the slavery. As slavery became a more violent and bigger issue, the Southern plantation was also in need of these people. Like scars of slavery, no matter what conclusion was made, it would still leave traces of wound and struggle to the nation.